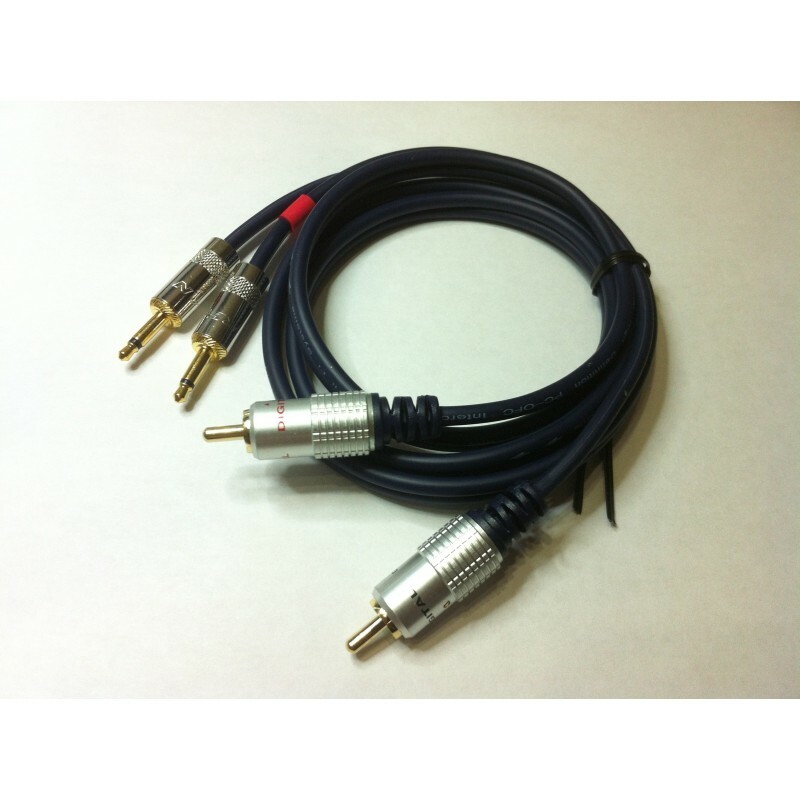 This product is a high quality cable to allow you to connect a device with a stereo RCA output directly to your Beolab 4 or Beolab 4PC (ICEPower) active loudspeakers. NOTE: the output sockets must be Variable volume outputs and not fixed-level Line! Please see our "Minijack to Beolab 4" cables as an alternative. One cable will allow a pair of Beolab 4 speakers to be connected to a device. This cable will fit the Beolab 4 and Beolab 4PC active louspeakers (ie. those with 3.5mm minijack line input sockets) - if you are in any doubt, please ask! Simply set the input switch on the back of your Beolab speakers to "Line" and plug the cable into the small Line socket on the back of each speaker. Turn the volume down on the input device when you switch it on, as Beolab speakers are VERY powerful!